$14,000 + 1 Month Free $13,000!! 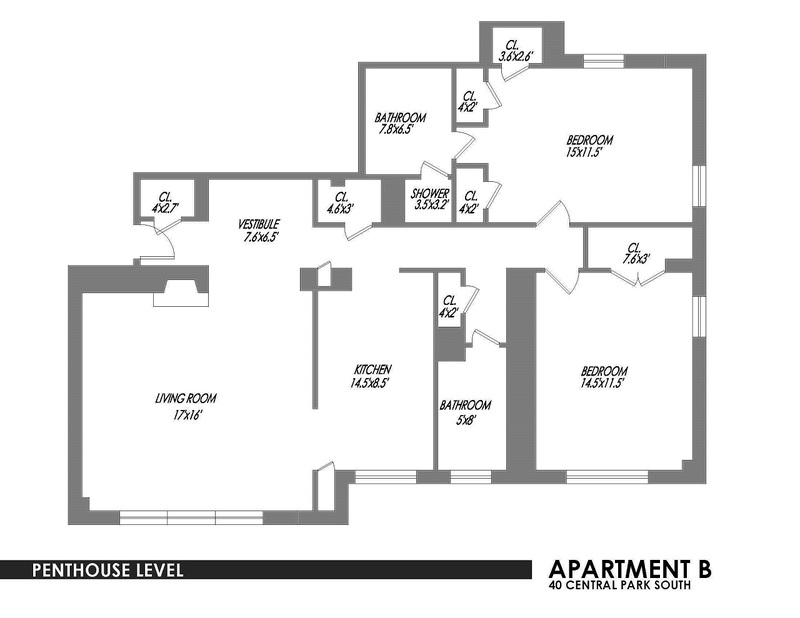 !- 2 Bedroom/2 Bathroom with large Wrap Around Terrace. Panoramic Central Park & open city views. Formal foyer leads to gracious living room with wood-burning fireplace, huge windows and access to large wrap-around terrace. Wonderful chef's kitchen with a Sub-Zero and breakfast bar overlooking Central Park. Master suite features a large marble bathroom with whirlpool tub and separate stall shower, cedar-lined closets as does the second bedroom and bath. Custom lighting, NY closets, beautiful hardwood floors, private laundry, gas washer and dryer.